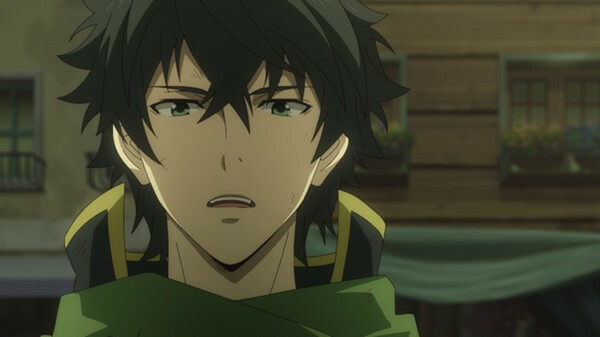 Crunchyroll - Interview with the Shield Hero – Anime Voice Actor Kaito Ishikawa Speaks! 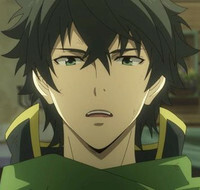 Actor Kaito Ishikawa provides the voice of Naofumi, the protagonist of The Rising of the Shield Hero. 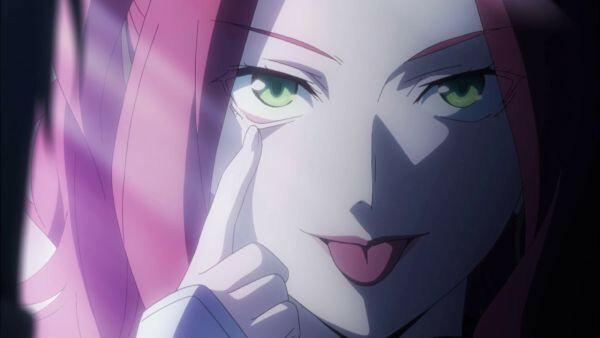 In this interview, Ishikawa takes us on a deep dive into his character and performance in one of the biggest hit anime titles of the winter season. Read on below! Episode 1 has aired. What did you think about it? 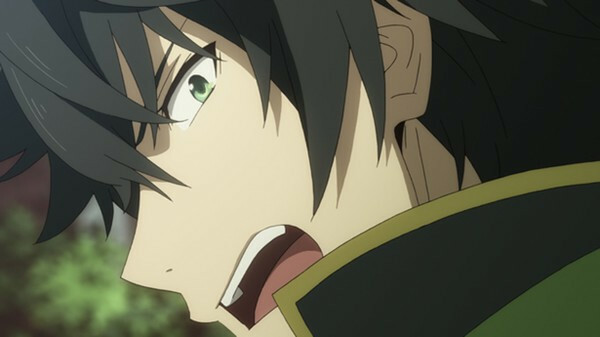 Naofumi's Voice Actor Kaito Ishikawa: Naofumi was trying to enjoy his otherworld life, but got betrayed out of nowhere. Thinking about that hurt me, and I fully understood why it'd leave him unable to taste his food. And after actually watching the animated footage, what jumped out to me most was Myne. I didn't expect her to be animated as such a cute girl, so it sure came as a surprise to me. If you go by the script or the PV alone, you kind of doubt her right from the get-go, like "There's more to her than meets the eye," and stuff. But at the start, she's so cute and so charming that nobody would bat an eyelid if she were the actual heroine. Still an awful person, though! Well, I knew what was coming, so while I was listening to her talk to Naofumi while in her party, I kept having to mutter "Why this little..." under my breath. 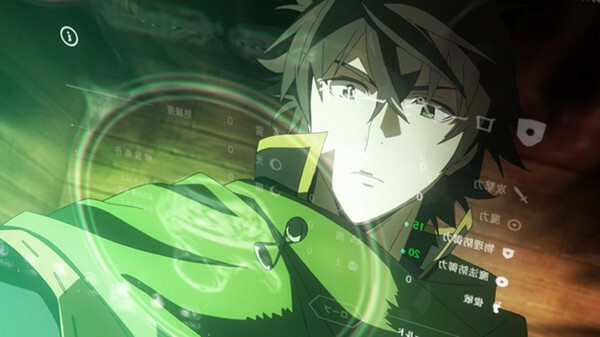 What did you focus on while voicing the enthusiastic Naofumi in the first half of the episode? So Naofumi's all excited about starting his grand adventure, right? But as his voice, I knew that what he was hoping for would never come to pass, so I needed to put myself in a more positive mindset through it all. I raised my spirits by imagining a story where Naofumi may be the hero of the shield, considered the weakest of the four, but he was going to give it his all and keep upgrading his shield in order to protect his party, and stuff like that. Are you much of a method actor? Well, in the past I'd read the scripts and mostly take a theoretical approach to things, like going, "Well, here's what's going to happen later, so I'll voice the character this way," et cetera. 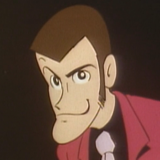 But now I go off a more general character outlook, try and get a firm understanding of how a character things and feels, and then go along with the flow of the story and the character's emotions in each particular moment. Maybe because of that, I get affected by my characters a lot, such as feeling down when they are. The theoretical and emotional approaches have to be very different, right? They certainly are. But each actor has their own approach, so it's not really a matter of which is right and which is wrong. In my case, a senior actor gave me some advice, telling me to take a more flexible approach and give my own impressions a little more focus. I found that an interesting suggestion, so I've been giving it a go for the last year or so. And has that approach become a part of you now? Looking back, I think there were times when I would've been better off going with my head and not my heart, but this makes recordings a lot more fun. 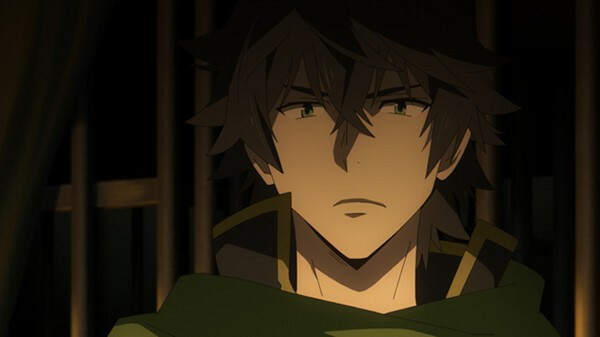 For Shield Hero, are you placing an emphasis on Naofumi's emotions? Without sweating the complicated stuff, yeah. (laughs) Of course, Naofumi can be very brooding and careful, so there's a lot I have to think about, but I figured I shouldn't overthink things too much. What matters is getting a read on what's going through a character's mind. Going back to the story, what did you think of the betrayal scene in the second half of episode 1? The story and Naofumi's character take quite the turn in the second half, so I was quite a bit nervous going in. Part of it was because episode 1 is an hour long and had an unusual kind of schedule. We recorded the first half on one day, and the second the next. The second day's recording was going to start with the betrayal scene right off the bat, so I had to get into mindset of voicing a whole different character. Repeating that process all over again was quite the challenge. After the betrayal, Naofumi's whole outlook does change pretty drastically and quickly. Yeah. He was pretty quick to resolve himself to saving the world his own way. The speed with which he processes things and can refocus himself is one of his biggest strengths, I feel. How do you feel about the other heroes, Myne, and Aultcray, Melromarc's king? Looking at it from Naofumi's point of view does make me want to say, "Screw them!" But when I put myself in the other heroes' shoes, I can see why they acted the way they did. It's not like they knew one another for long, so it's perfectly understandable for them to believe the state more than the individual. It's a difficult situation, certainly. 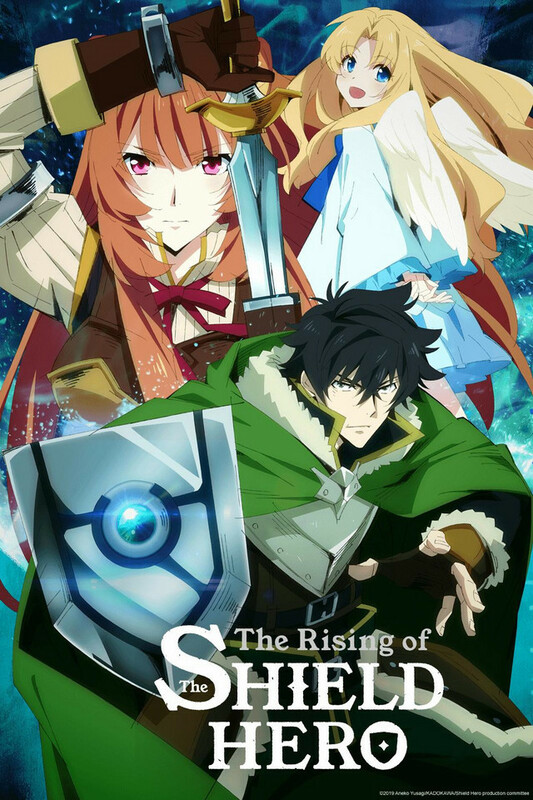 And Raphtalia, the heroine, makes her first appearance at the end of episode 1. What do you make of her personally? Cute. So cute. She's only just showed up all trembling in fear, but viewers will get to see more and more of her cute side in the coming weeks. Her somewhat pet-like cuteness made me want a daughter like her someday. (laughs) I love her expressions when she's eating, in particular. I want to feed her everything she wants, as much as she wants. 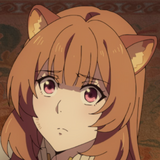 What kind of relationship will Naofumi and Raphtalia build going forward? 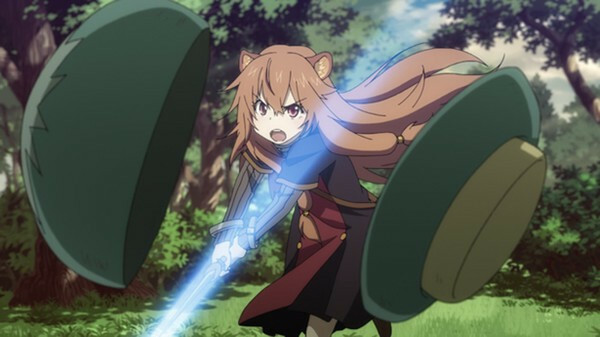 Naofumi only sees Raphtalia as a weapon, as his sword and nothing more. But try as he might, he can't fully commit to treating a person as a tool. He must've been a really nice guy. 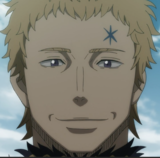 While he hates the other heroes and Myne, and seeks revenge from the bottom of his heart, he still can't bring himself to become completely evil. That's what makes him so human and charming. So even if he tries to suppress them, his inherent qualities shine through? That's exactly it. He's prepared to do whatever it takes, and he's not trying to be nice to anyone. 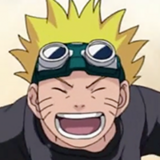 But still, you can catch glimpses of his original character, and that's the part of him I'd like to highlight. Naofumi is unable to fully become a bad guy. Do you focus on that aspect while you voice him? I pretty much always have it in the back of my mind. When Naofumi's nice to someone, it's not intentional. He's not aware that he's showing his soft side. 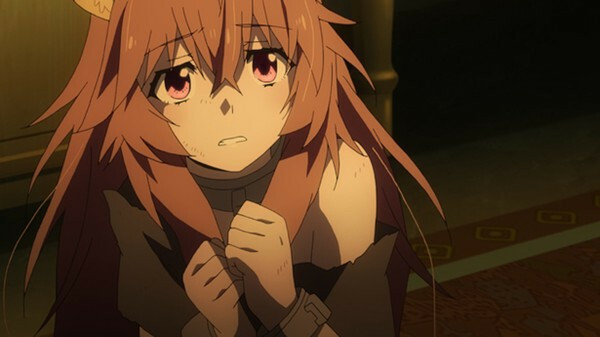 Given that, it'd be wrong of me to introduce a more compassionate tone to how he treats Raphtalia, for example. As long as the audience sees glimpses of his true character, that's all that matters. So to answer your question, I don't focus on it too much, and I go with the flow during the conversations with Raphtalia. But after it's done, I do go ask the director and sound director how it came across. To wrap things up, could you tell the viewers what to keep an eye out for in the coming episodes? 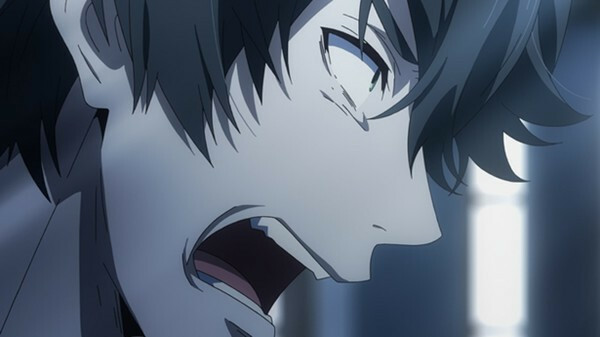 After being cut deep by betrayal, Naofumi loses all trust in others, but he decides to crawl back up with everything he's got. But what's scary about this show is that that hits keep coming for Naofumi. In the coming episodes, the people around him may seem even more cruel and unjust. But he refuses to give in and keeps carrying on, so I'd like the viewers to support him on his adventure. And I'd like everyone to see not just Naofumi's side of things, but look at the story from the perspective of the people who put him through hell too. I think that'll add an extra layer of enjoyability to the show. Take a closer look, and you may find that they aren't just bad guys, but they have their own human sides to them and are going at Naofumi in the only way they know how. It'd make me very happy if you could see this show from all the different points of view it offers. Portions of this interview originally appeared on WebNewtype and are published here with permission of Kadokawa Shoten.